Seoul’s subway runs a little past midnight. But if you’re having too much fun chatting away with the new Korean friends you met at LanguageCast, you might lose track of time and miss the last train! If you do, here’s a few suggestions on what you can do! First you gotta know if it’s worth it to cab it back to wherever you’re staying. Generally, a cab fare from one end of Seoul to the other will be anywhere from between 20,000 won to 30,000 won (and of course other destinations being cheaper). And if you’re with several people to split the fare, it may be worth it to just go home in a cab, especially if you’ve had too much to drink and don’t want to become famous on this site. Why Korean Taxi Drivers Might Refuse to Take You & How to Not Get Ripped Off by Taxi Drivers. But maybe you’re feeling good anyway and don’t care about taking a taxi. If you still want to hang out with a few friends, here’s a few suggestions for you night owls! 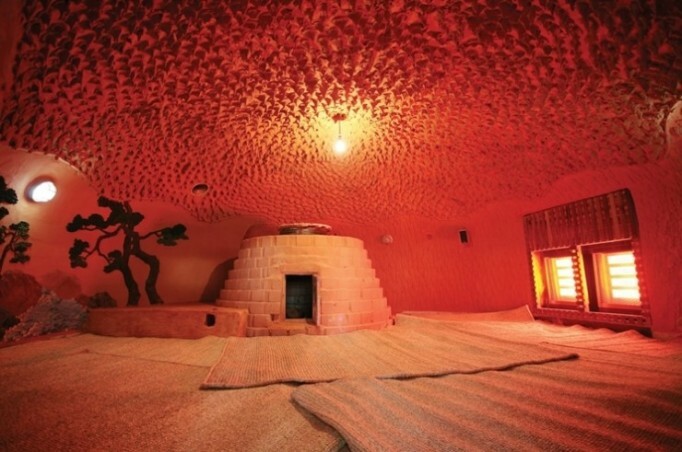 These 24 hour dry saunas are for relaxing and crashing. 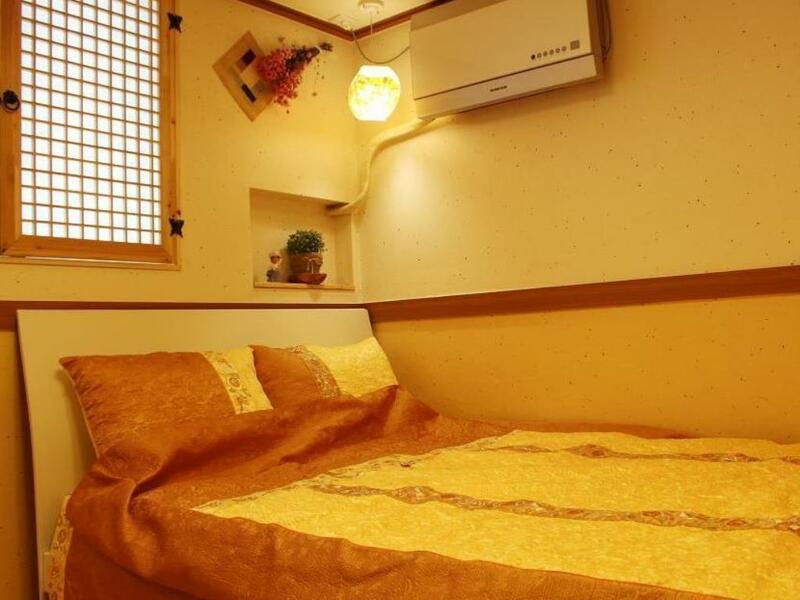 It’s one of Korea’s cheapest ways to spend a night (around 10,000 won). And it’s a really amazing place to hang out even if you didn’t miss the last train. It’s much more than sweating in a hot room. It’s also hanging out and watching Korean dramas with other Korean folks, eating some refreshing cold naengmyun noodles and wrapping towels around your head to make you look like Princess Leia. 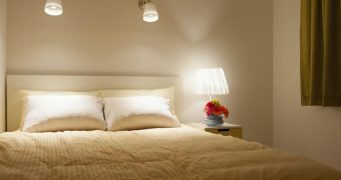 There are sleeping rooms if you do want to go to sleep. And they even give you a change of clothes so you don’t have to sleep in your embarrassing only-for-clubbing clothes. Showers are also included. 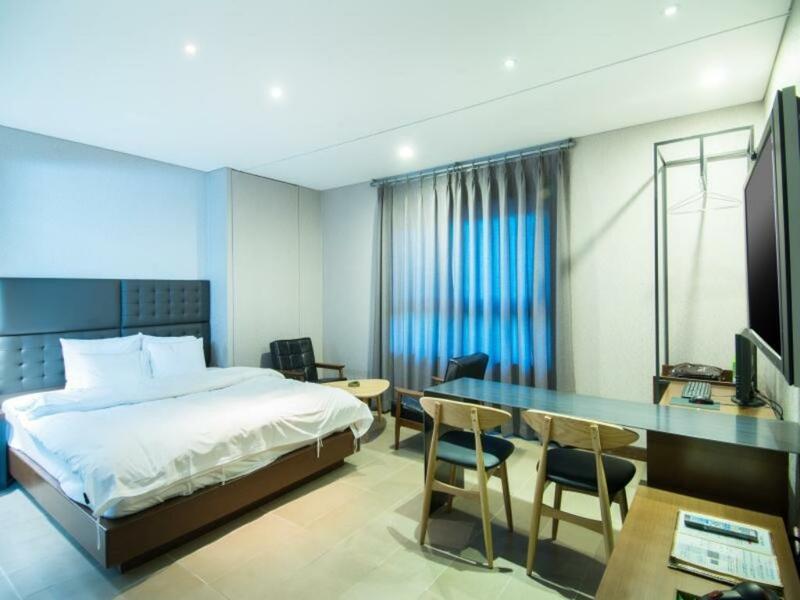 If you’re just looking for a place to sleep, here’s a few overnight options: Where to Stay in Seoul for Less than $50 a Night. Also, here’s a quick tip on why you might get robbed at a jjimjilbang! DVD Bang is a fun little place where you have a personalized movie theater for you and a few friends (largest rooms fit 5 people max). Although horror movies are especially awesome (because of the sound system), watching a romantic comedy or action film is just as fun :). If you’ve missed the last train, it’s an easy way to kill a few hours until the first train in the morning. There’s also blankets and snacks like popcorn. So it’s basically a personalized movie experience that’s open pretty much always 24 hours! 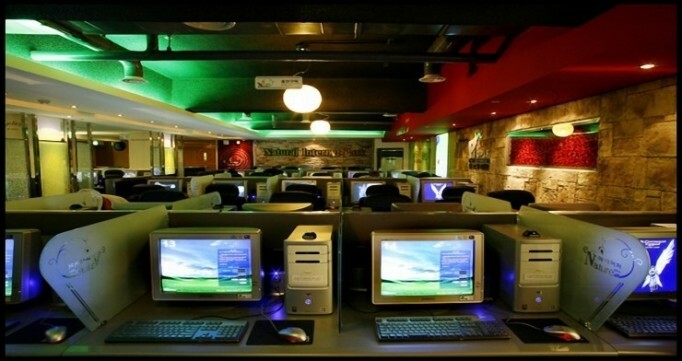 PC Bang are Korean style internet cafes. And that means replace the “cafe” with “gamers heaven.” Computer games in Korea are a big thing, complete with professional leagues and dedicated TV channels. And PC Bang are usually meant to cater to wannabe pro gamers, or people that just love to slay dragons. But even if you’re not a digital knight, they’re perfect places to kill a few hours as they’re pretty much all 24 hours. You can browse Facebook for a few hours (who hasn’t done that! ), read up on news, or maybe go on a few World of Warcraft raids :). Either way, PC Bang are great ways to kill a few hours if you need to :). BTW, they’re pretty cheap! Starting at a little over 1,000 won an hour. 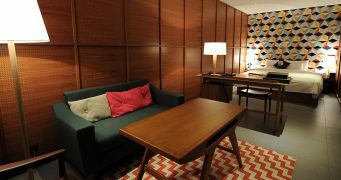 You can technically just pass out in one of the chairs and just pay the few 1,000 won/hour fee. Find this along with a few other very Korean activities to do while you’re in Korea. If you’ve never been to Korea, you should know that Korea is a very night-centric place. People of course work in the mornings, but when night time comes, that’s when people really start to come out. And that means there are tons of 24 hour places to eat or drink. So if you’ve missed the last train while you were kicking back a few beers with your buddies, you can definitely find another spot that’ll be open into the wee hours of the morning. Of course this is less true of not-so-popular areas, but most tourists will be in areas that have plenty of things to do for night owls. Just keep drinking till the sun comes up! If you’re not sure where to hang out, check out our post on 21 Seoul Hotspots! 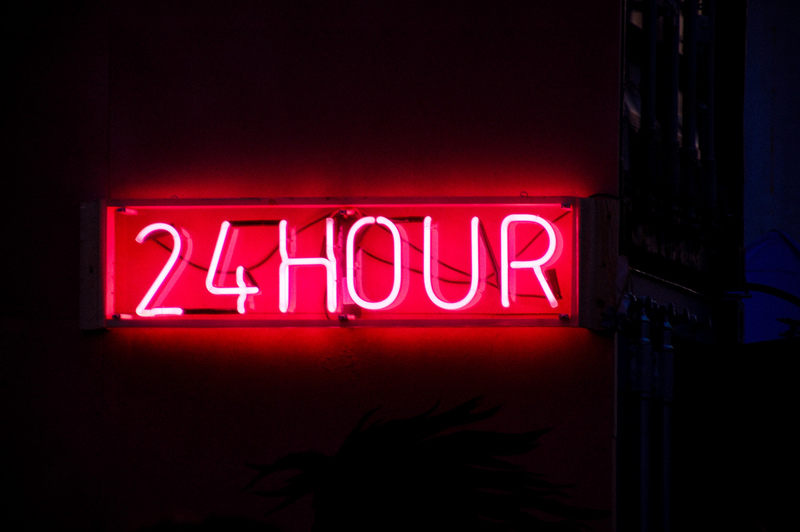 These will definitely have tons of options open 24 hours :). 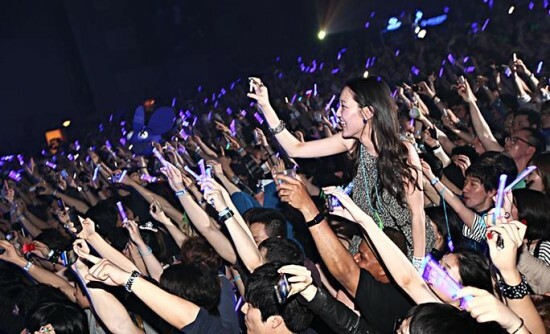 Clubbing might not be for everybody, but many people want to check out Seoul nightlife when they’re traveling to Korea. And of course clubs are open until the wee hours of the morning. There’s a huge party scene in places all around Seoul that will definitely have you partying until the first train. But if you’re having too much fun, you might as well head over to Cheongdam for some of Seoul’s craziest after clubs (which will stay crazy even until 9AM). It’s not for everyone, but if you’re in Seoul on vacation, you might be planning on missing the last train anyway to check out clubbing in Seoul. what’s the age for clubbing in korea ? being a KDrama addict the Spa sounds best for this seasoned citizen .. are they gender specific spa’s ? or can a couple attend ? Is that 19 Western years or 19 Korean years, Keith?